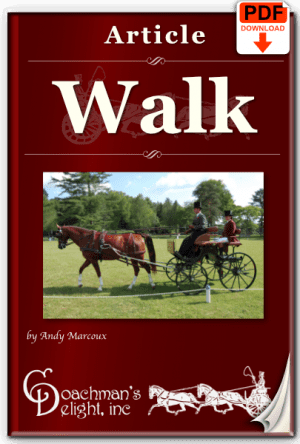 Contact is one of the most important principles in carriage driving. 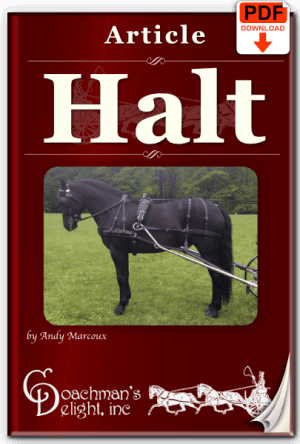 Contact is the connection from the driver, through the reins, to the bit, and ultimately the horse, that allows communication to flow between the horse and driver. Almost every day I’m asked “How much contact should I have on the reins?” The answer to that question is as varied as the horses we drive, and drivers who drive them. Contact can even vary when driving the same horse, depending on the work you are doing with him. 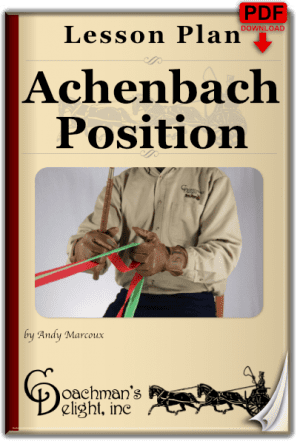 Improve your understanding of contact by adding this article to your cart today! What a well written article! 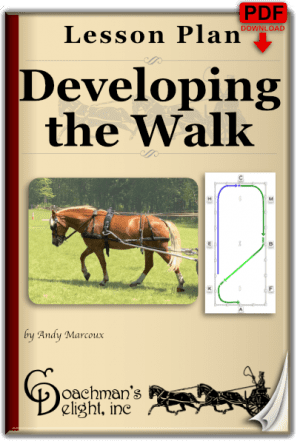 As a rider with many decades of experience in the saddle, this article has really helped me find that connection to my driving horse that I experienced with him under saddle. Carriage driving is a second career for my horse, and a new sport for me. I really appreciate the straight forward writing I’ve found here. I’m looking forward to reading many of the articles and lesson plans available on this site.